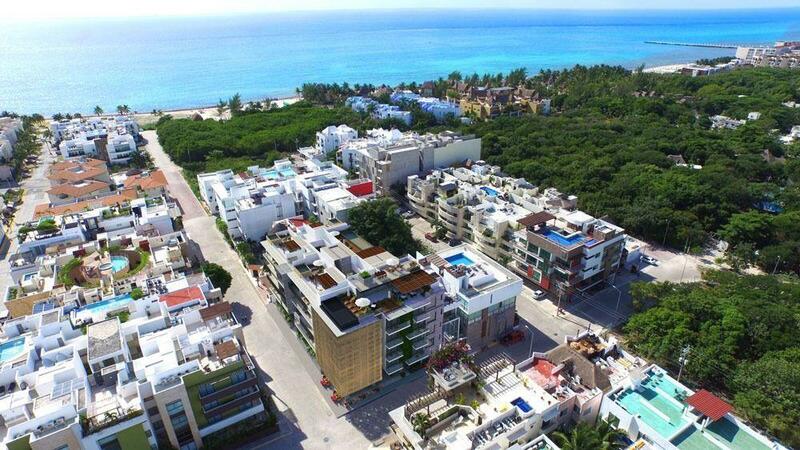 This goergous House is located in Playacar Fase 2, the most exclusive residential subdivision of Playa del Carmen within Palma Real that offers beautiful common areas with swimming pool, gardens and Palapa. The residents of Playacar have access to the beach club of the Reef hotel. This house has finishes of good taste and quality, in an area with harmony and tranquility. On the first floor the house has a living room, dining room, a very large equipped kitchen with granite. In the back, it has a service room. From the living and dining room you can go out to the terrace, where you can enjoy the tranquility of Playacar. On the second floor are the 3 bedrooms. The house has covered parking lot.